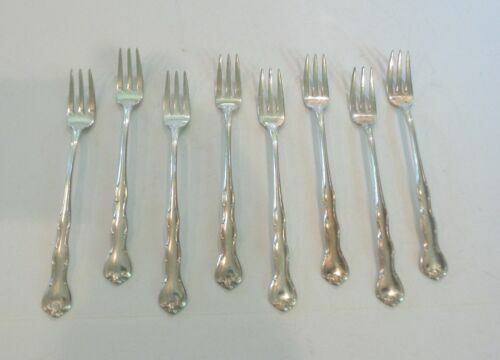 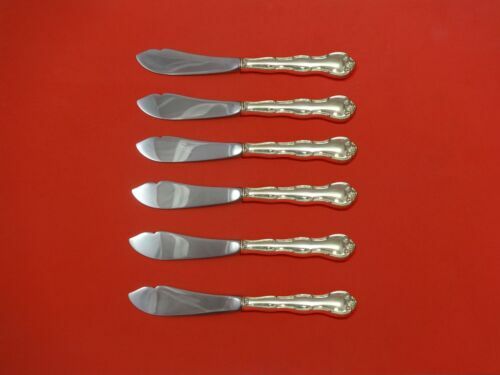 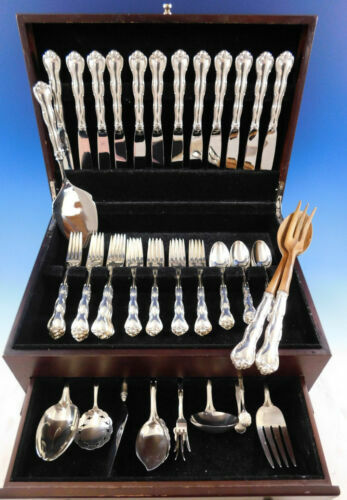 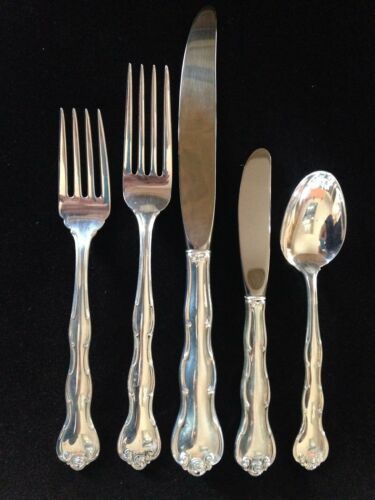 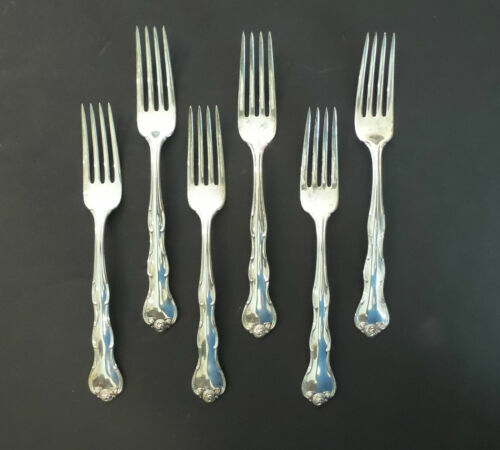 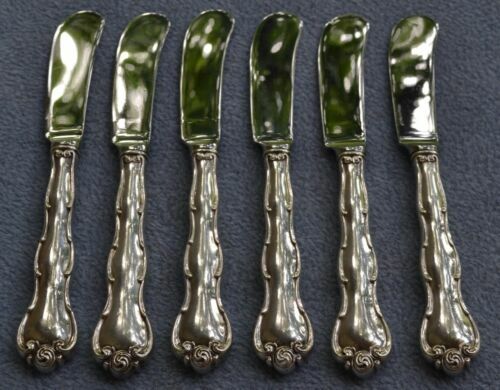 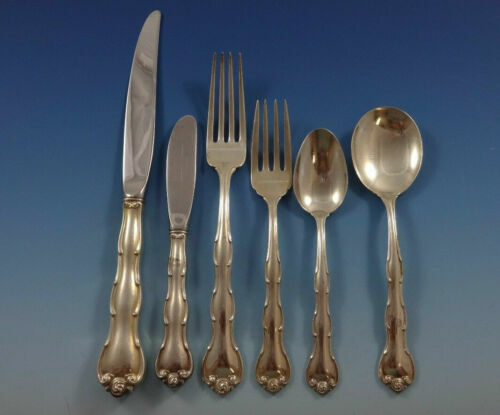 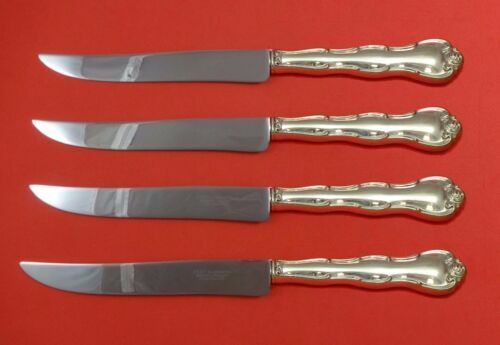 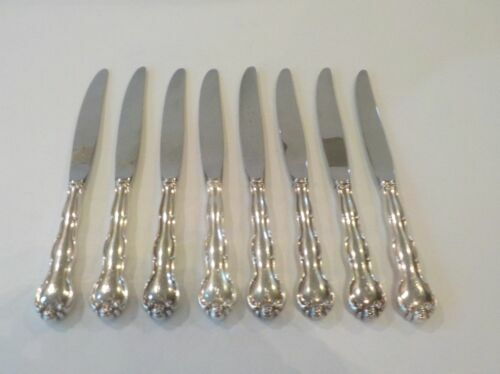 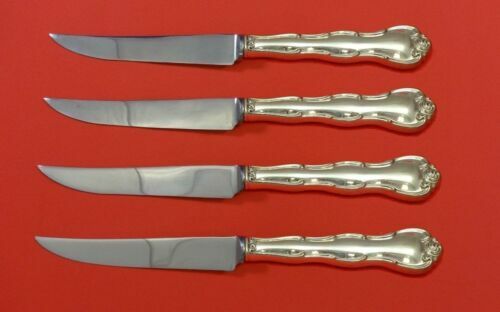 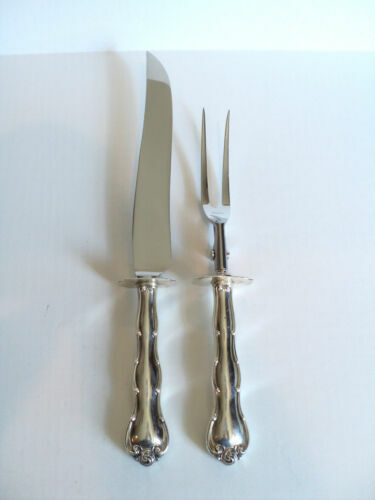 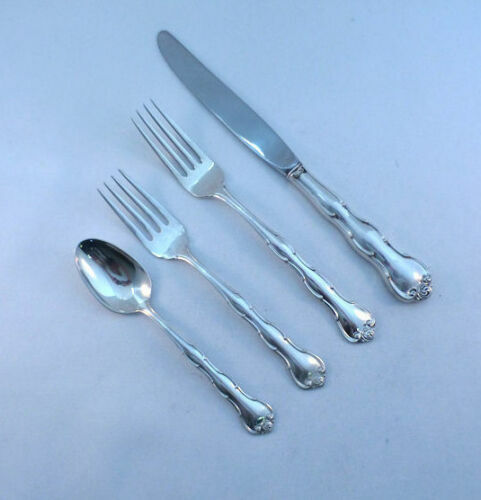 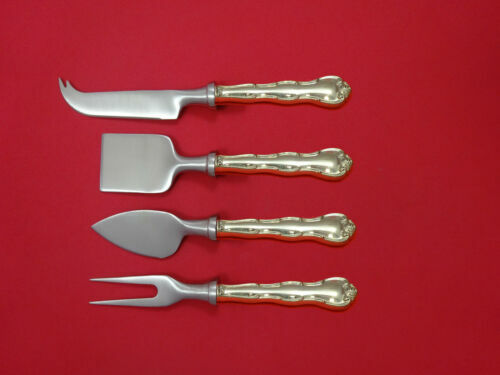 Buy: $179.95 4 Forks RONDO Gorham Sterling Silver Flatware 7-1/4"
$289.0 Rondo by Gorham Sterling Silver Steak Knife Set 4pc HHWS Custom Made 8 1/2"
$429.0 Rondo by Gorham Sterling Silver Trout Knife Set 6pc. 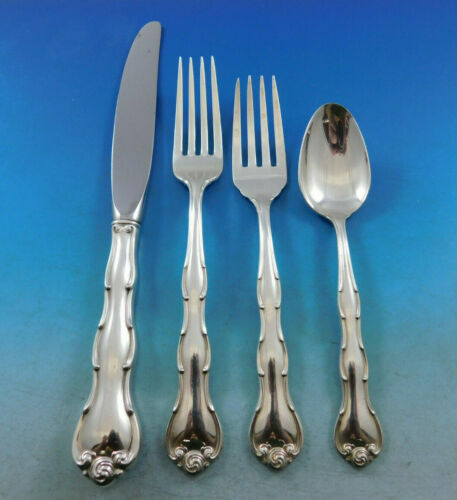 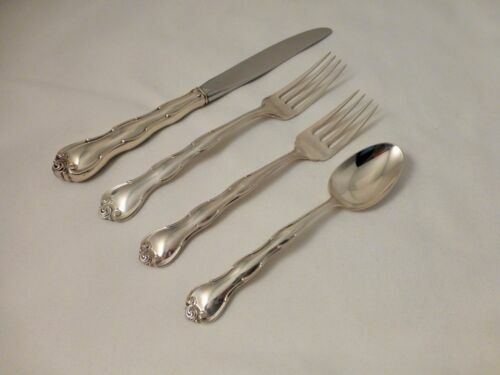 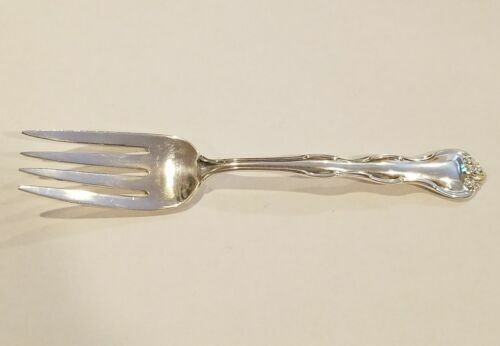 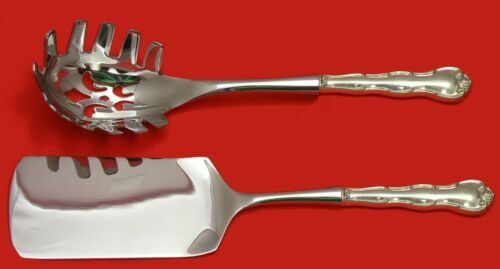 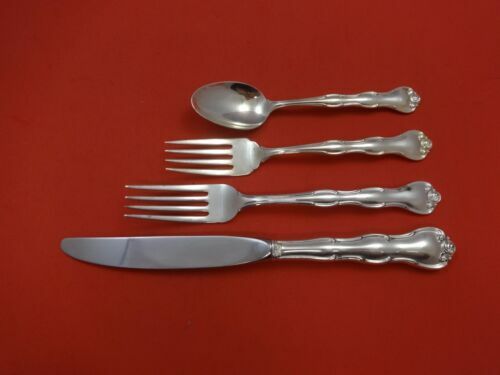 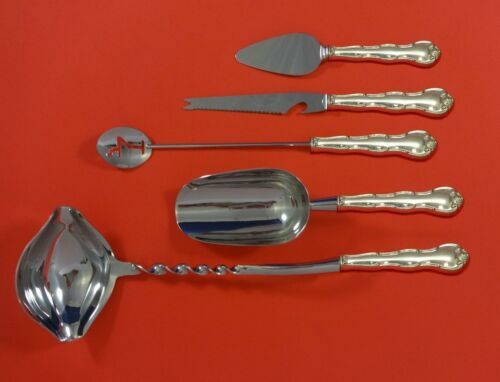 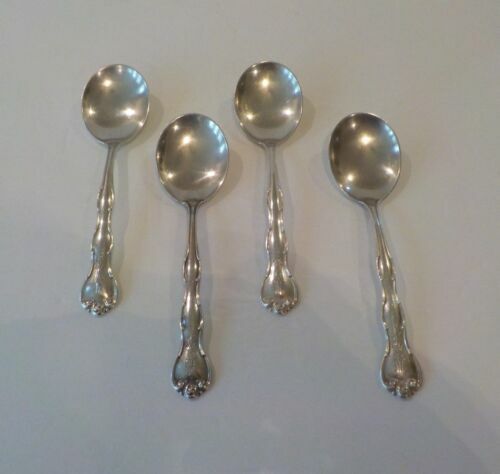 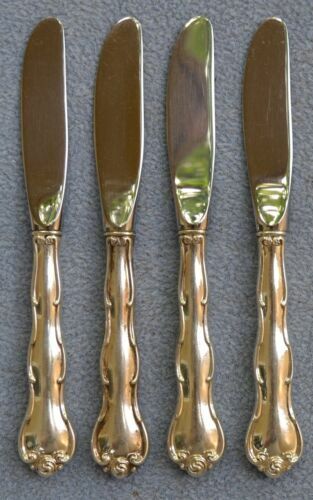 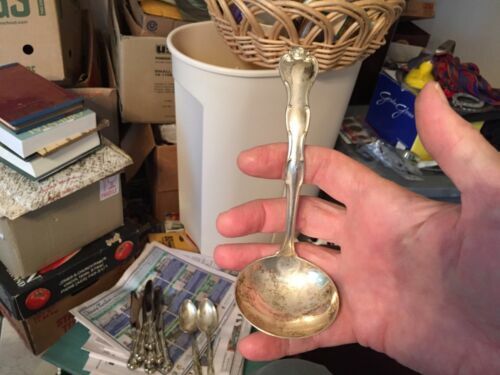 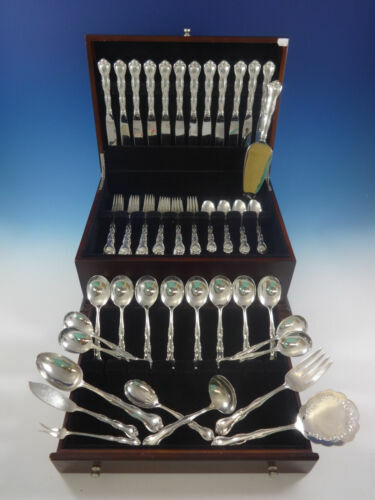 Custom Made 7 1/2"
$639.0 Rondo by Gorham Sterling Silver Gumbo Spoon 4-piece Set Custom Made 8"
$30.0 Sterling Silver Gorham Rondo Dinner Fork (s) Excellent ! 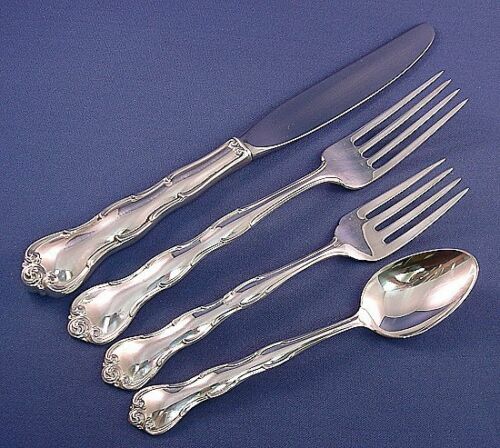 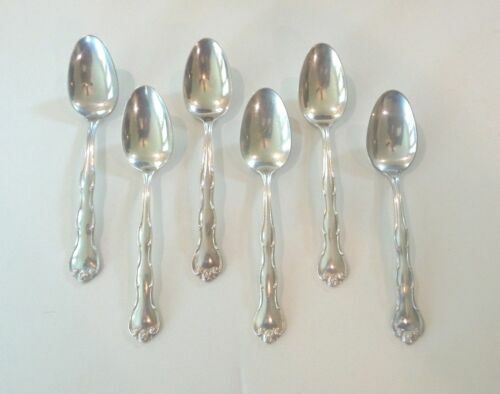 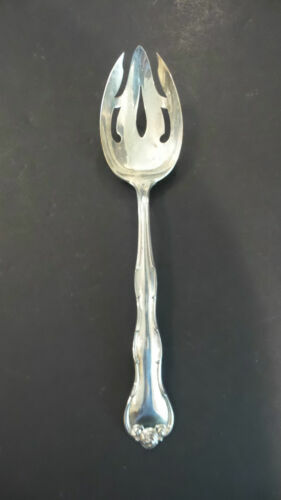 7-1/4 "
$399.0 Rondo by Gorham Sterling Silver Fish Fork Set 4pc AS Custom Made 7 1/4"
$119.0 GORHAM "RONDO" STERLING SILVER BERRY SERVING SPOON 9"
$159.0 Rondo By Gorham Sterling Silver Tomato Server 8 1/4"
$100.0 Large Vintage 1951 Gorham Rondo Sterling Silver Serving Spoon 925 8 1/2 "